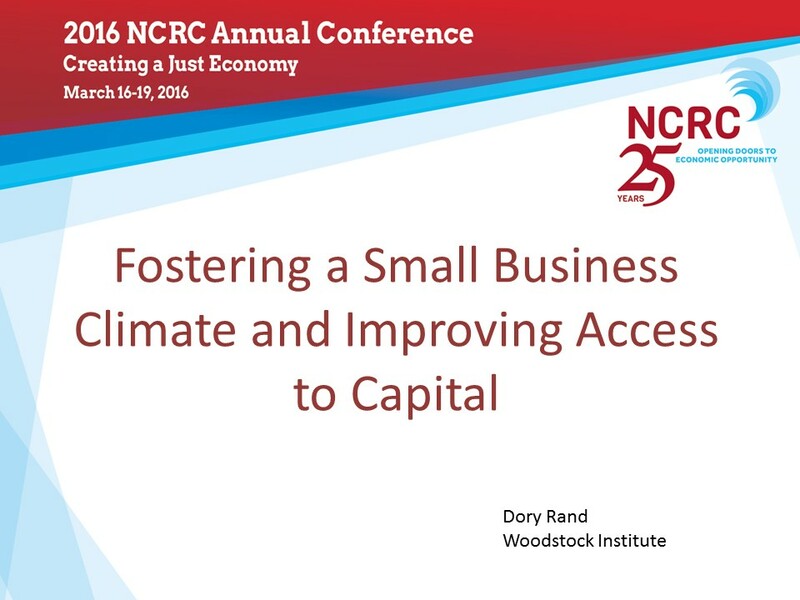 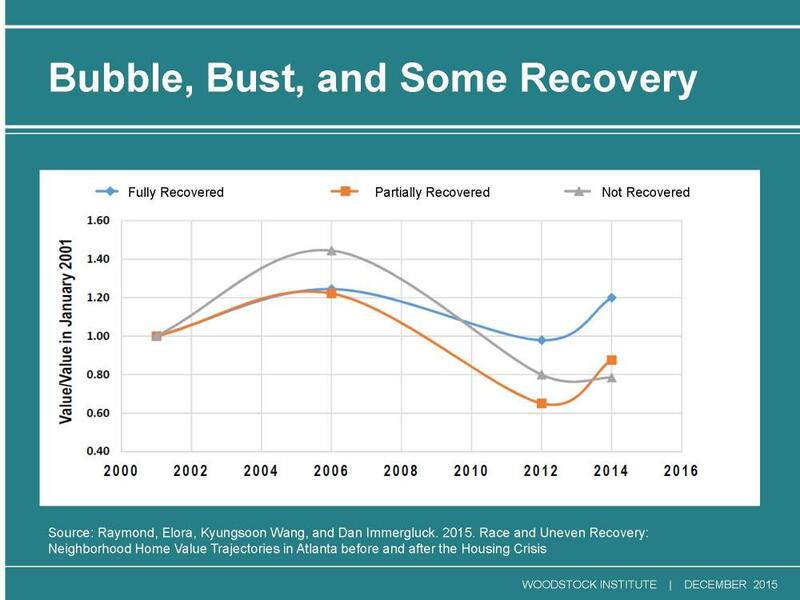 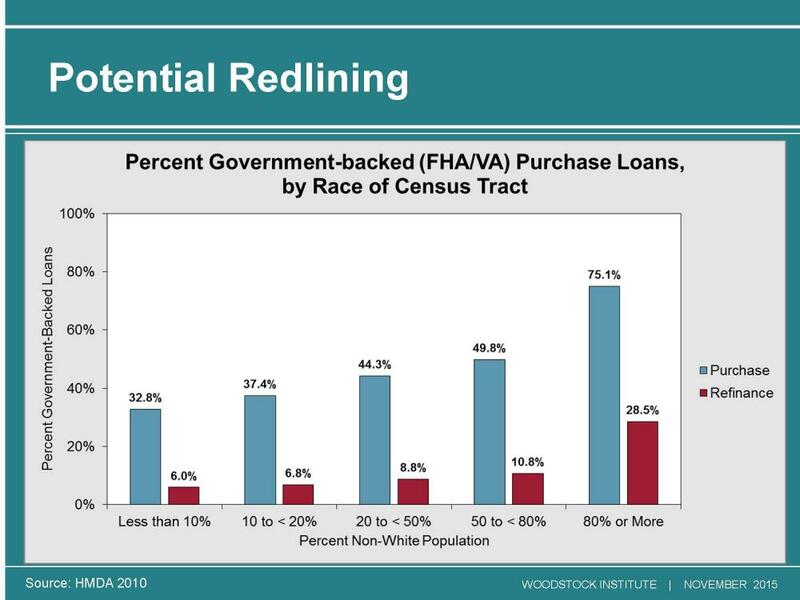 20160318 Dory Rand NCRC.pdf Presented by Dory Rand at the 2016 National Community Reinvestment Coalition conference in Washington, DC. 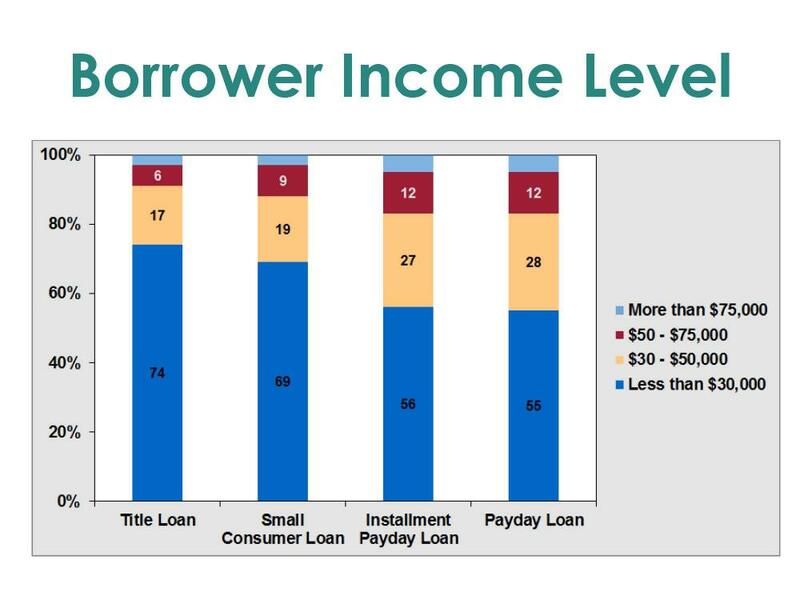 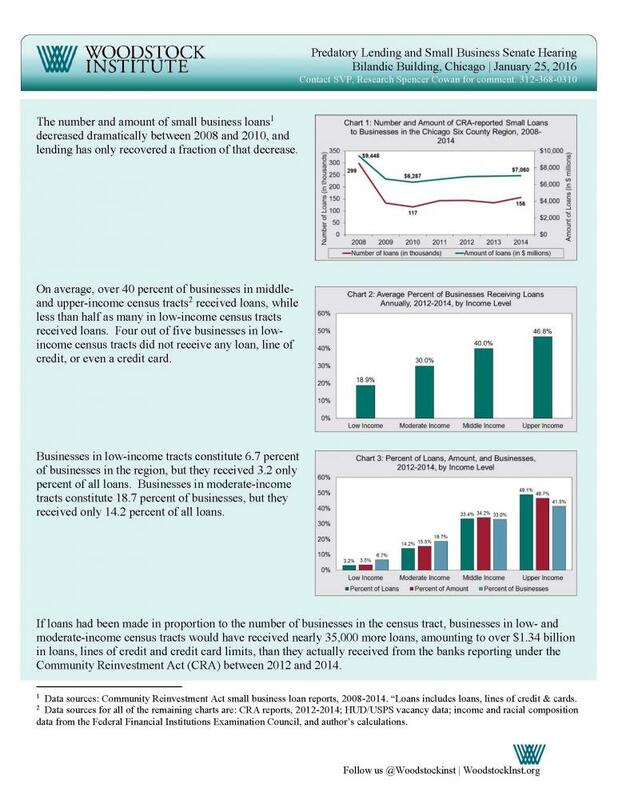 Predatory Lending and Small Business Senate Hearing 1-25-16 FINAL.pdf Presented by Spencer Cowan at the Illinois Senate Hearing on small business and and impact of predatory lending. 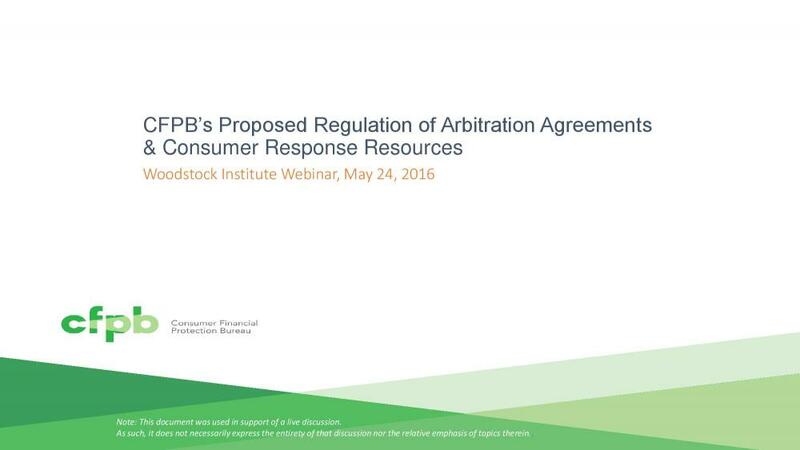 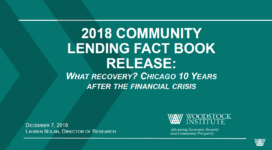 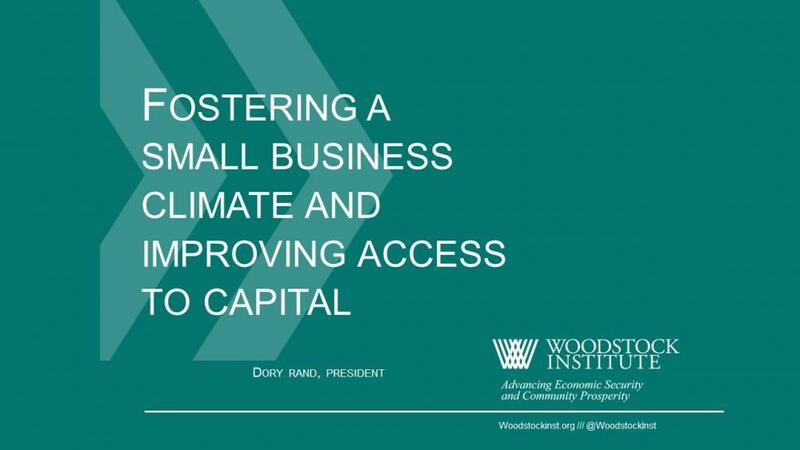 Auto Title_Webinar_Slides_FINAL.pdf Presented by Spencer Cowan and our allies at Illinois Asset Building Group, click here for the video. 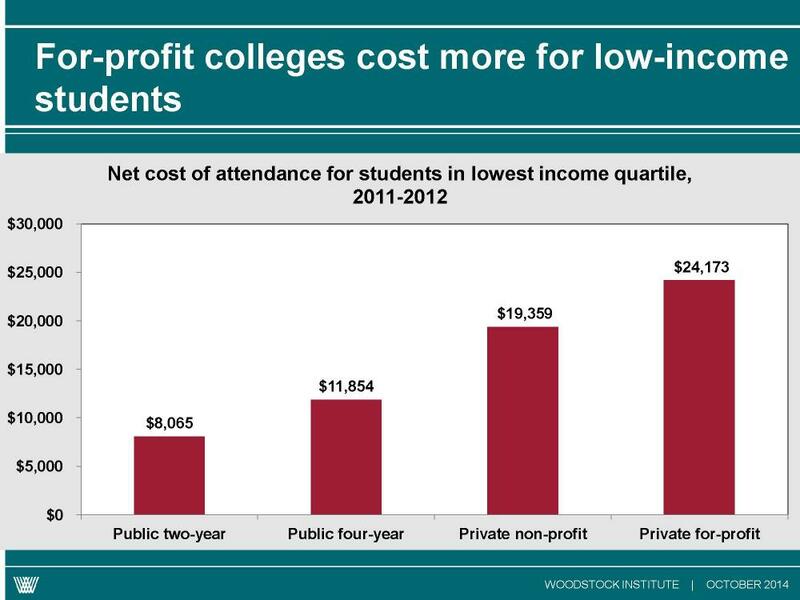 Student debt: what’s the problem?